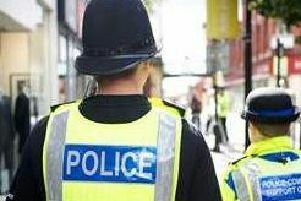 Police are appealing for information after a 16-year-old boy was punched in the face in an unprovoked attack. The attack happened on November 15 on St Annes Road West, St Annes. Police would like to speak to the people pictured in relation to the incident. Do you recognise any of these people? Contact police on 101, quoting the log number LC-20161115-0864.